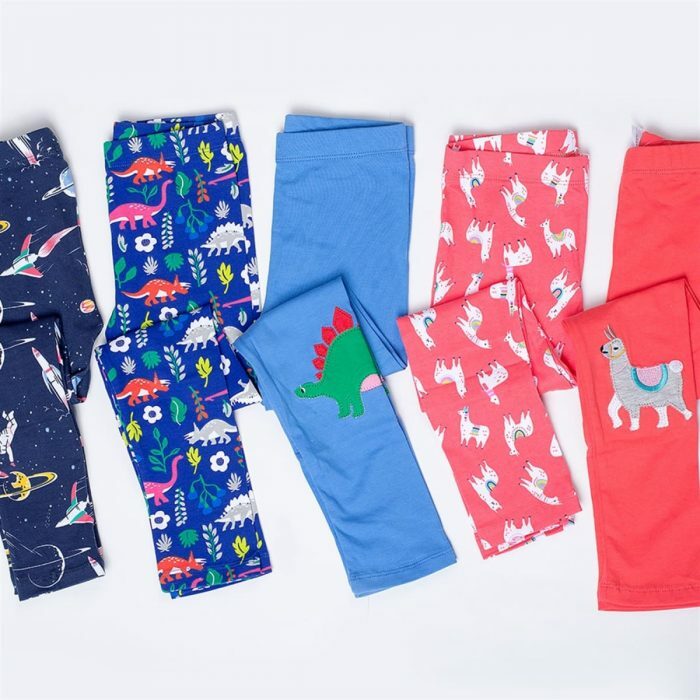 Home Jane Deals Kids Leggings only $11.99 shipped! Previous articlePersonalized Superhero Pillowcases only $15.99 shipped! BIG Discounts on Popular Kids’ Magazine Subscriptions!! Mega Bloks 80-Piece Big Building Bag for just $7.49 shipped!! Winter Buckle Boots only $19.99 shipped! Drop Rose Necklace only $4.99 shipped!